Is It Too Far to Jump? 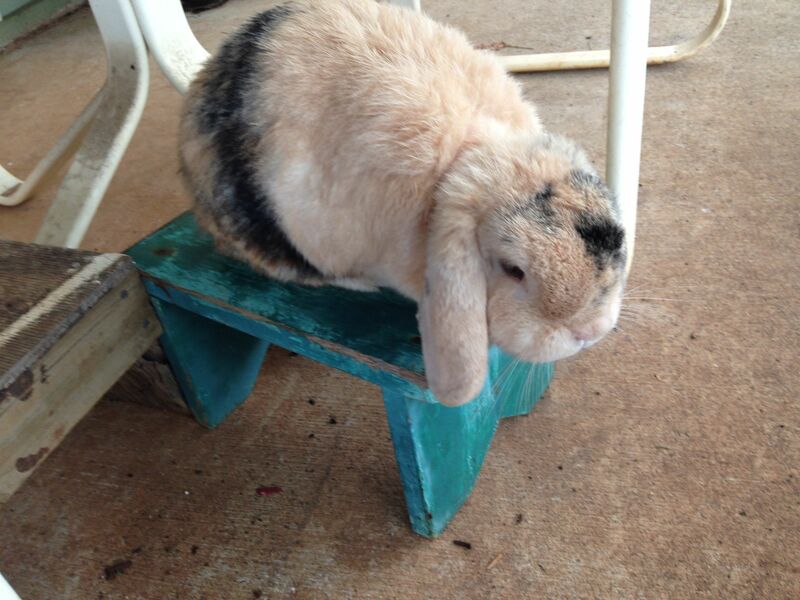 Flopise ponders whether to make the leap or not. It had been a rainy day and apparently he disliked having wet paws, so he hopped onto a bench. Now he wonders how to get down again….